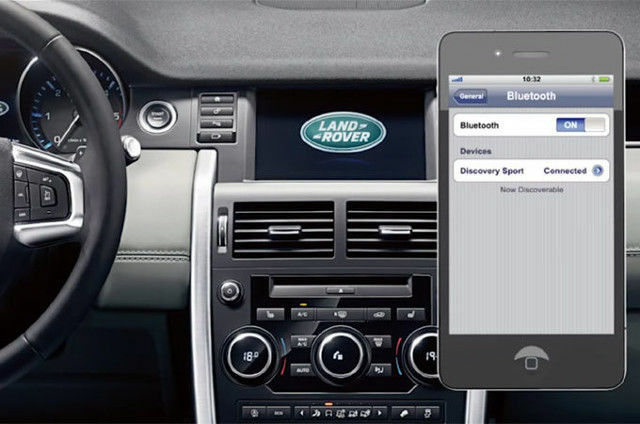 The Discovery Sport lets you use a Bluetooth-enabled mobile phone hands-free. 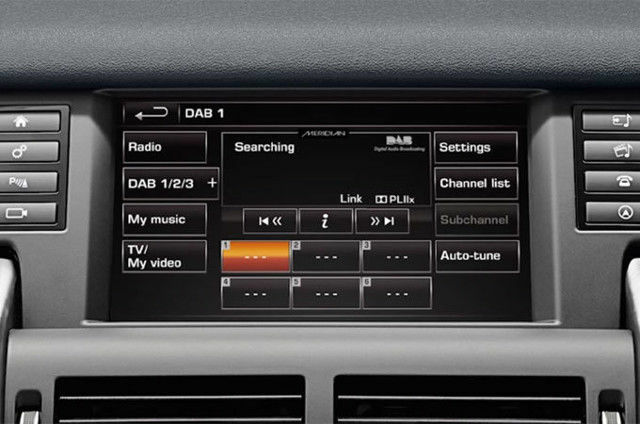 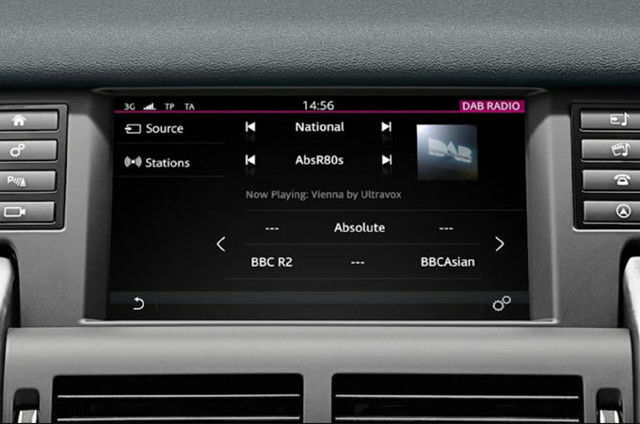 The Discovery Sport provides a high quality digital radio- Digital Audio Broadcasting, generally referred to as DAB. 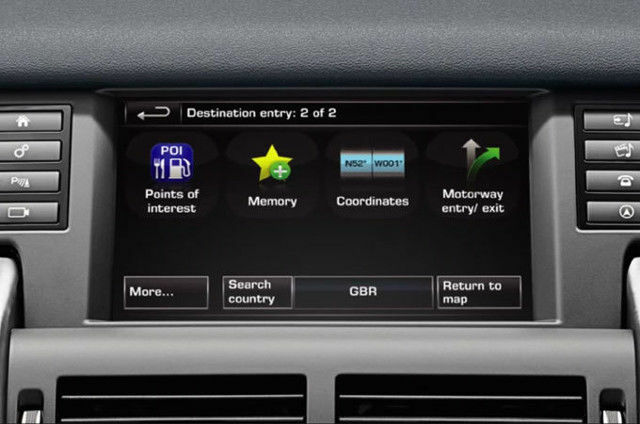 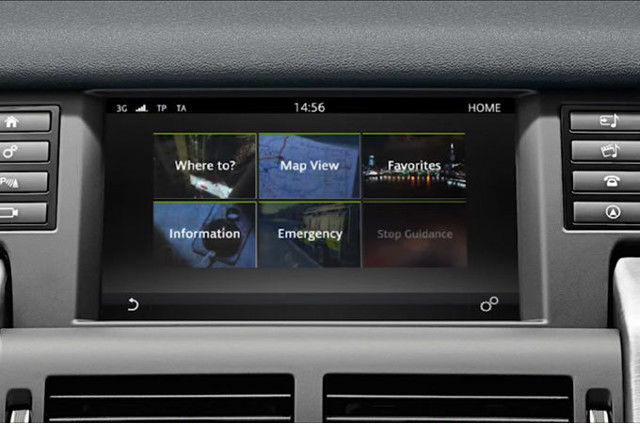 The Discovery Sport's navigation system provides premium navigation using the full colour Touch-screen. 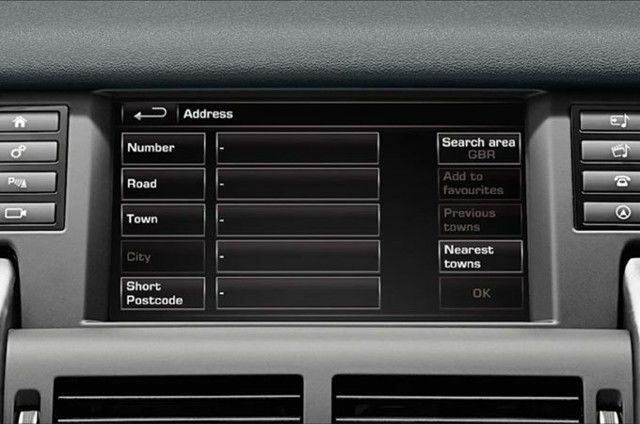 The navigation system will offer the facility to enter an address by selecting Spell City or Post Code. 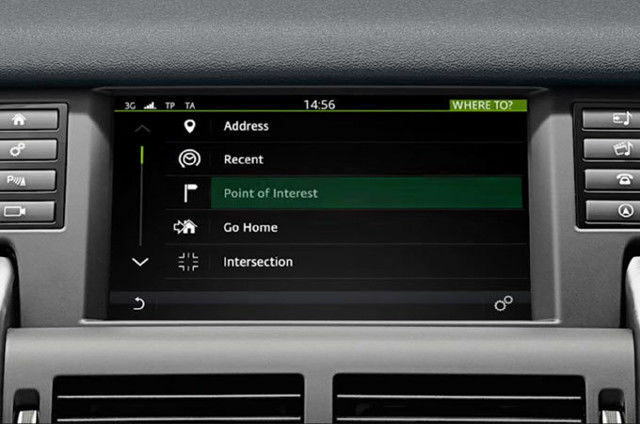 This tutorial covers the use of Points of Interest (POI). 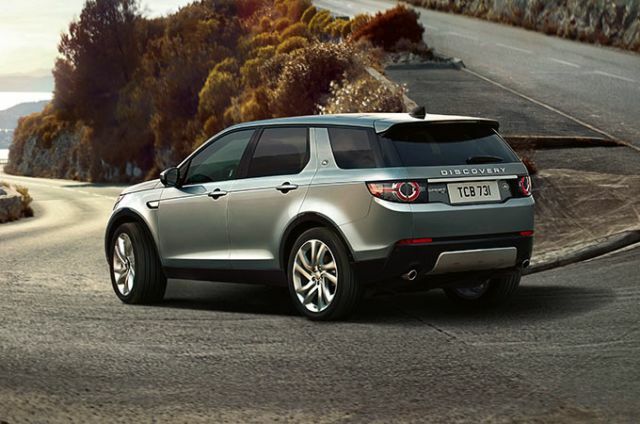 These refer to public establishments such as hospitals, service stations, restaurants and shops. 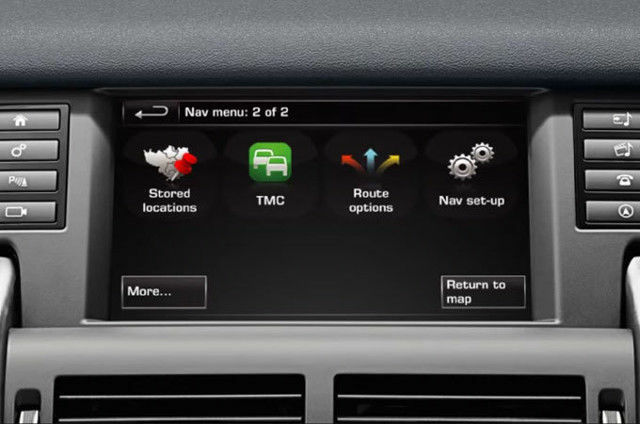 These are stored in the vehicle's navigation database that can be selected as destinations. 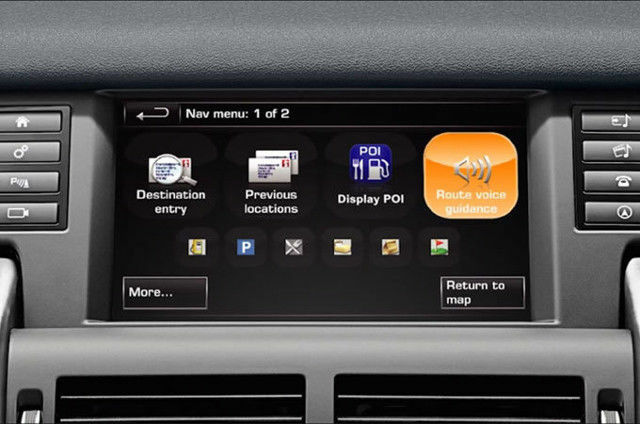 This tutorial covers the Traffic Message Channel or TMC. 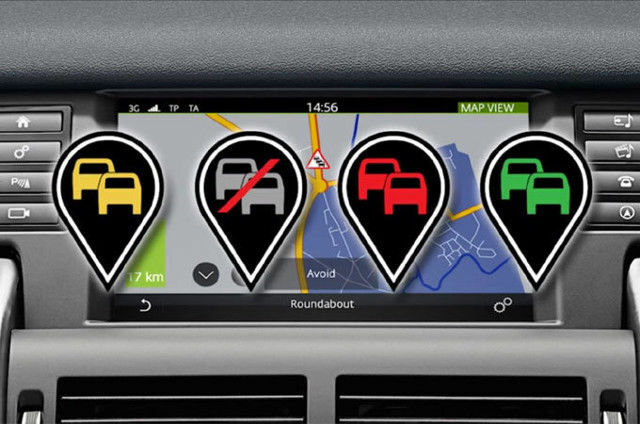 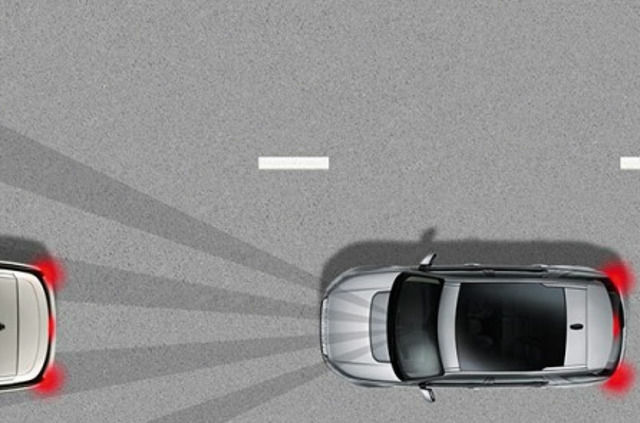 The system informs the driver of any reported roadworks, narrow roads, contraflow, accidents, slippery roads, diversion information, congestion or other hazards. 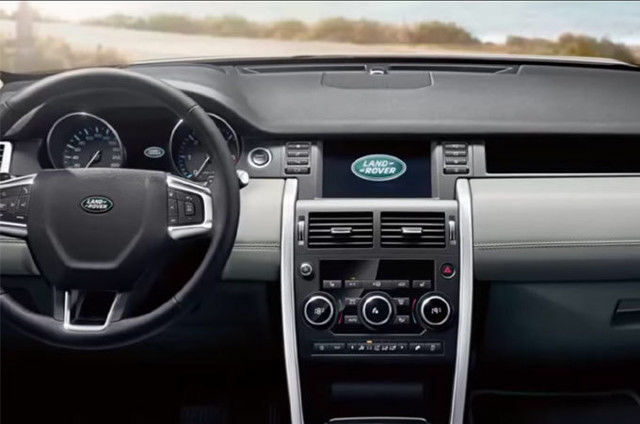 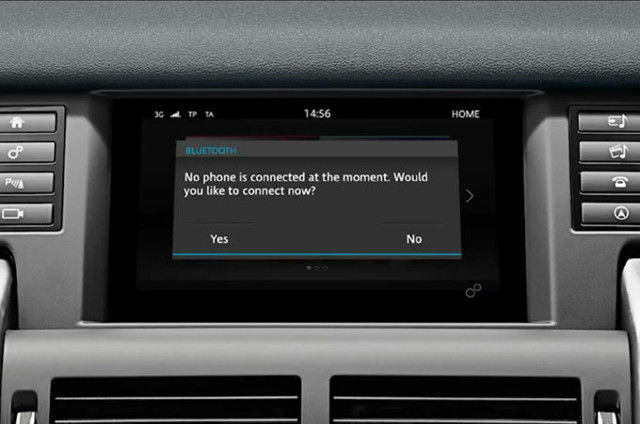 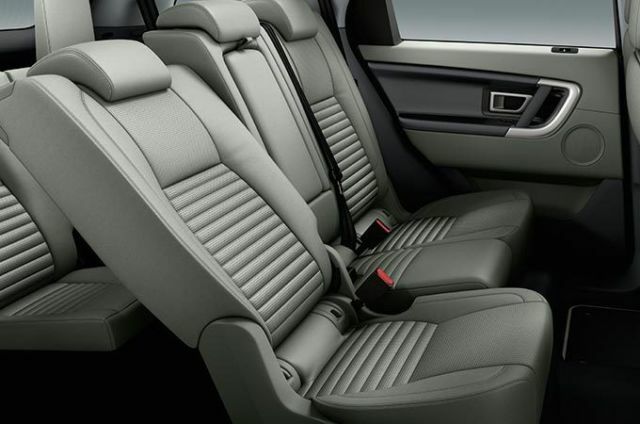 The Discovery Sport Navigation system provides premium navigation using the full colour Touch-screen.